INTERESTING IN ATTENDING? SIGN UP TODAY! CHECK OUT FOOTAGE FROM THE 2018 BALTIMORE DRONE PRIX! 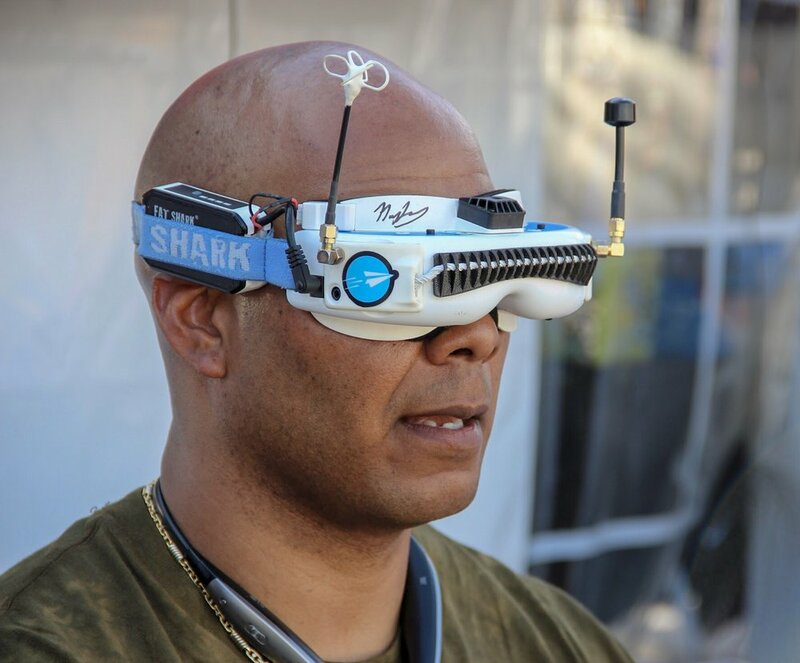 Are you looking to get into FPV Drone Racing? Global Air Media (GAM) runs a drone racing course that offers a full introduction to First Person View (FPV) drone racing. Our course provides a healthy balance of applicable and relevant theory followed by a hands-on, step-by-step instruction into building your very own racing quad! Learn everything from soldering, to how to program your drone's flight controller for optimal performance. 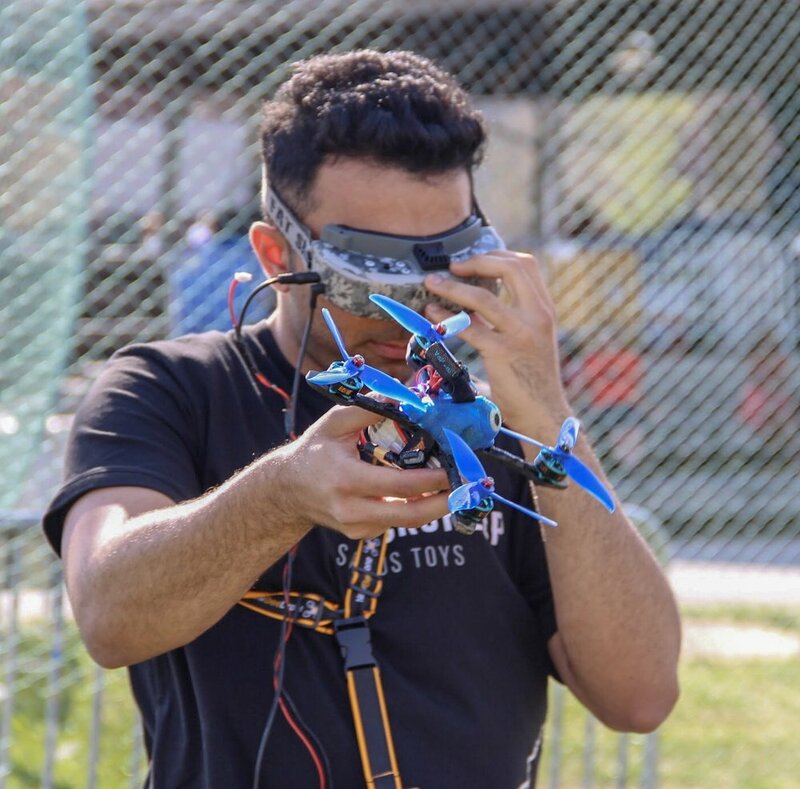 The majority of each course spent on building and testing drones, flying on simulators, line-of sight (LOS) drones and most exciting of all, FPV racing Competition! Our drone racing course can be designed and customized for all ages 9 and above and takes place over one full day (weekend or throughout school holidays). Classes are kept small and students are divided into age appropriate groups to optimize individual learning conditions. We also offer courses for adults, contact us here for more! WOULD YOU LIKE TO find out more information on our summer drone racing league? 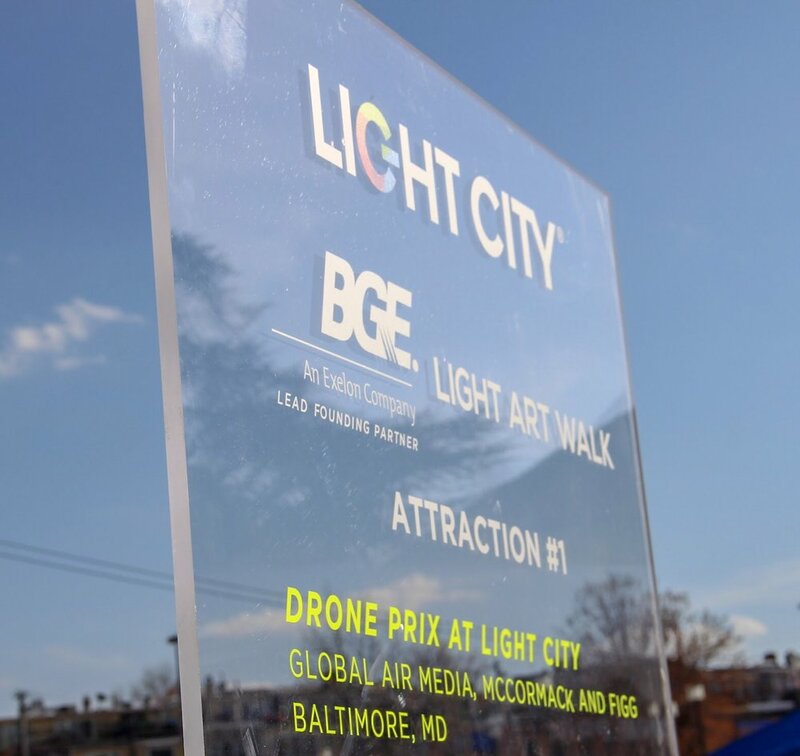 Thank you for your interest in the 2017 Baltimore Drone Prix! WANT TO BUILD, FLY, AND RACE YOUR OWN DRONE? You've come to the right place! 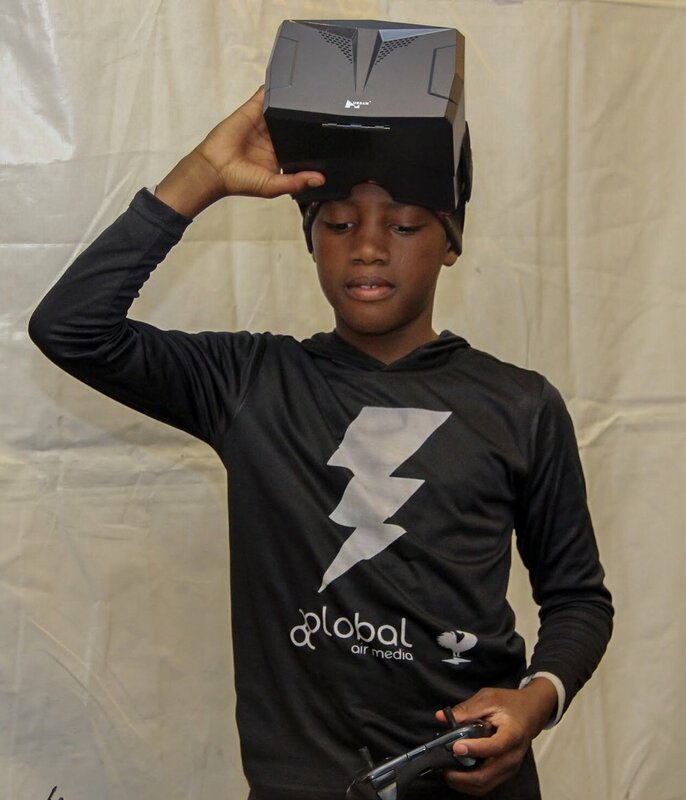 Global Air Media and Open Works have announced the launch of the ‘Baltimore Drone Racing League’, Baltimore’s first recreational drone racing league for participants of all skill levels and age groups. 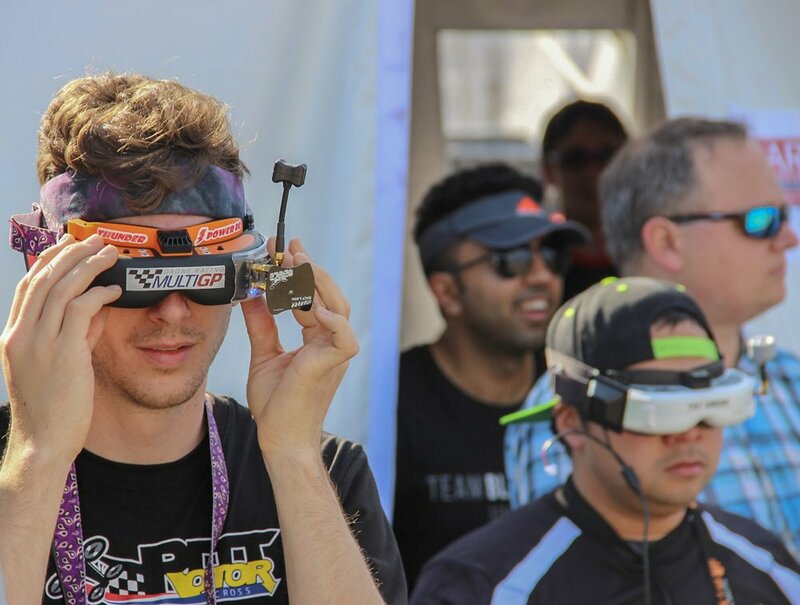 Drone racing is a new and extremely exciting sport growing across the country, and we offer racers a unique opportunity to design, build, and race their own drone through our ‘Build & Race’ workshop’. Racers will have a chance to learn about drone components and customize their own quadcopter for team competitive racing. This ongoing recreational league will keep participants engaged in STEM-related topics including, 3D printing, design, building, and flying their drone. On Saturday April 1, 2017, The Baltimore Drone Racing League will hold its inaugural racing event at Open Works. The event will be open to experienced drone racers as well as beginners. Various heats will be held throughout the day and there will be cash prizes announced as the event approaches. Register below! 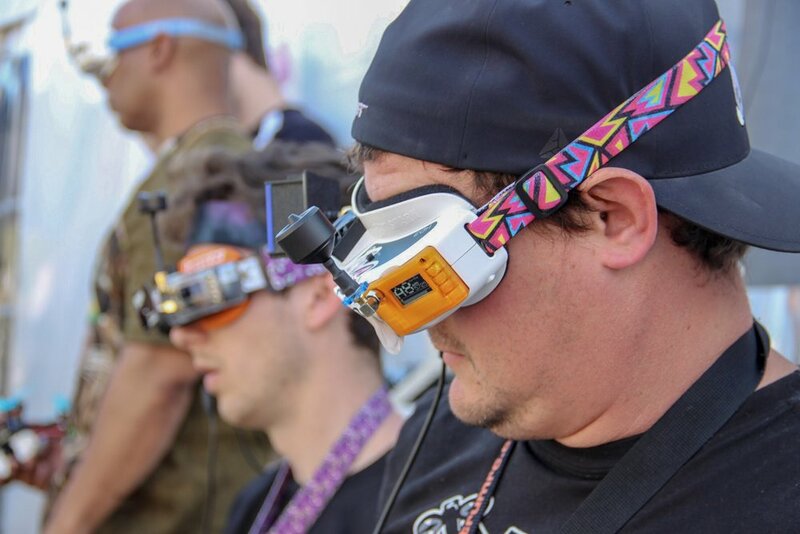 What is ‘FPV’ Drone Racing? FPV stands for ‘First Person View’. 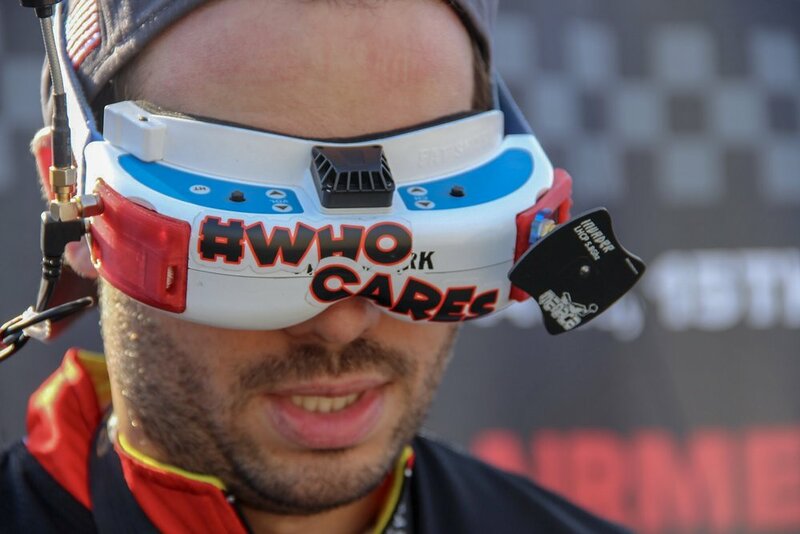 Drone racers wear goggles that display a real-time video feed from a camera mounted to the front of their drone. It is truly a real-life video game! How difficult is it to race a drone? Most camera drones use on-board sensors that continually stabilize flight and keep the craft balanced. These components prevent the drone from rolling or flipping too aggressively. Racing drones require aggressive maneuverability, so they function in an unassisted mode known as ‘rate mode’. This makes them incredibly fast and agile – but also increases the difficulty of control. - Remember, this is only a game, and get ready for your next heat!